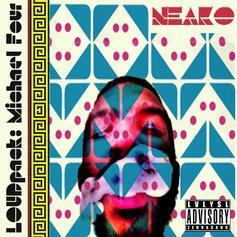 Neako keeps a steady flow of music coming, with the release of a new nine-track EP. Neako drops a new EP of mainly self-produced material created during the sessions for his upcoming project "LVLGHOST". Features come from Barry Bondz as well as LVLYSL’s Fresh Moss and Bonnie Blunts. 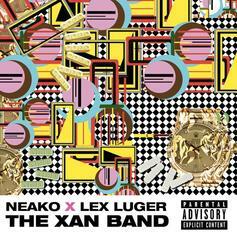 Neako, never one to slow down on releasing new music, is back with the latest installment in his LOUDpack series. 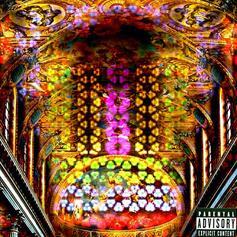 "Michael Four" serves a prelude to Neako's upcoming mixtape "Ess Ess" due out October 8th. 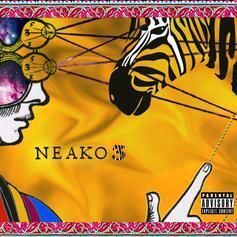 Neako presents the new project, TR33. Three new records and two interludes, which explain the LVLYSL & ZEBRAGANG movement. 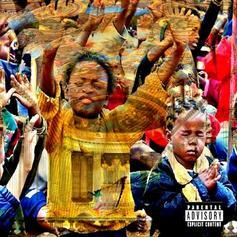 TR33 (pronounced TREE) are originally three missing tracks from the LVLZebra sessions, giving fans a soundtrack and further insight of the LVLYSL philosophy. 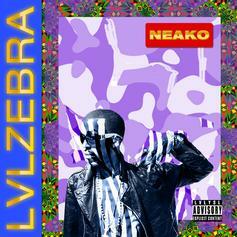 Cop LVLZebra, the latest mixtape from Neako, which dropped on Tuesday, February 7th, 2012. Neako's odds keep getting better with each new leak, and LVLZebra will undoubtedly improve his chances of winning. It's a worthy addition to a respectable catalogue that has seen a lot of growth since Neako debuted in this game. We're looking forward to the follow-up. 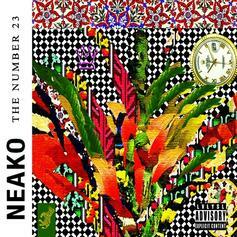 Experience The Number 23, the latest tape from Neako. 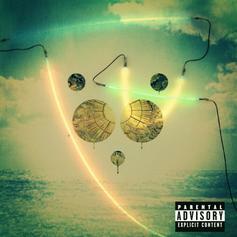 It dropped on Tuesday, October 4th, 2011. Neako's odds keep getting better with each new leak, and The Number 23 will undoubtedly improve his chances of winning. It's a worthy addition to a respectable catalogue that has seen a lot of growth since Neako debuted in this game. We're looking forward to the follow-up.